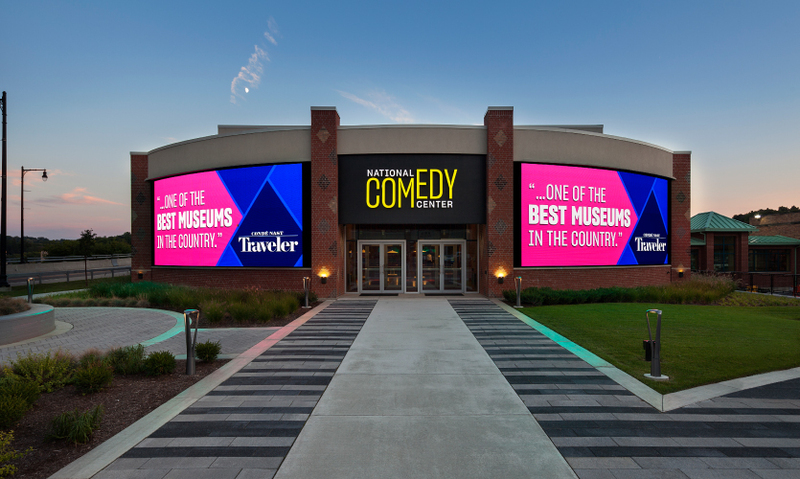 The National Comedy Center in Jamestown, New York includes a brand-new museum devoted to the history of comedic arts in America—and making people laugh. 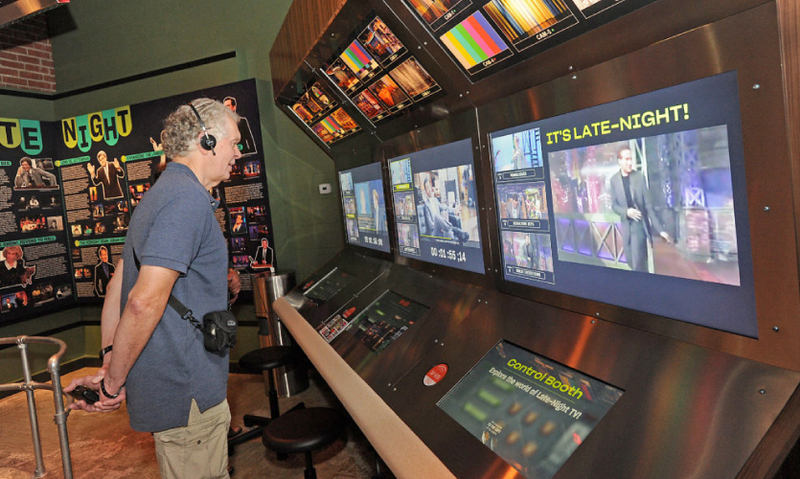 The Laugh Battle setup consists of two touchscreens with cameras and a video display behind that shows the scoring so the audience can follow along. 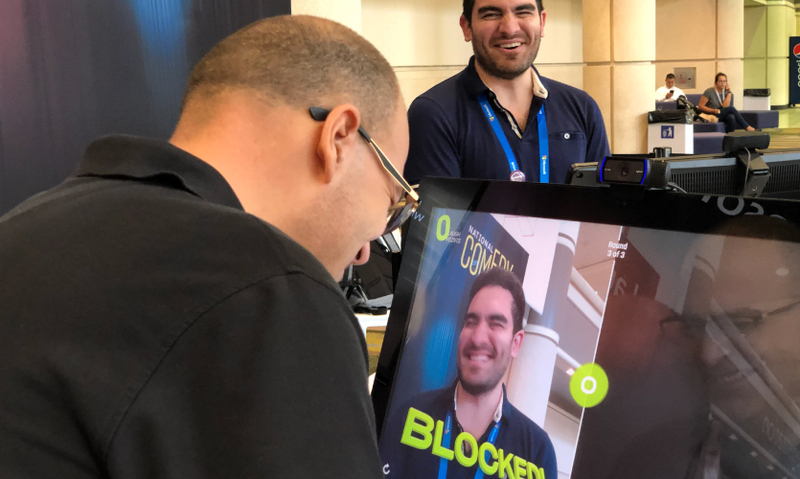 Laugh Battle uses a Microsoft AI facial recognition program within Azure Cognitive Services to analyze players' faces and detect emotions quickly with a relatively high degree of accuracy. 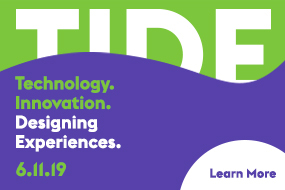 Microsoft not only agreed to sponsor the use of their technology, they asked to feature a demo of Laugh Battle at their Envision and Ignite conferences. It’s a pithy one-liner. 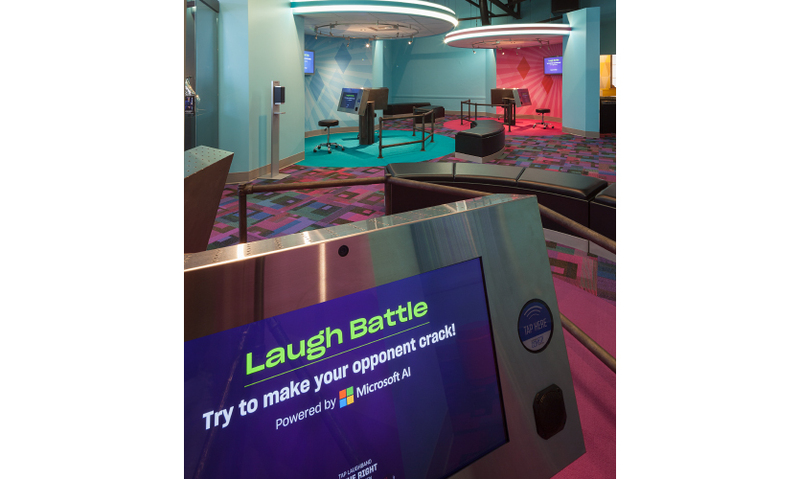 You might even call it a “dad joke,” but what it most certainly is, is part of the National Comedy Center’s repository of jokes used in its entirely unique interactive experience “Laugh Battle,” which pits visitors against one another in comedic combat, each betting they can make the other laugh. 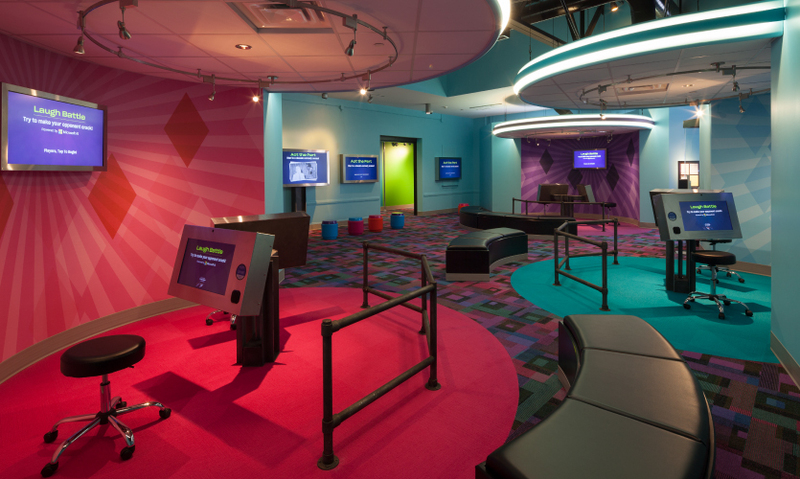 The new museum opened in August 2018 with more than 50 digital and interactive exhibits. Comedy legends from vaudeville and silent films to “Seinfeld,” comics and internet memes are part of the story told through the historical archives; visitors are able to learn about the craft of comedy writing and hear from the genre’s well-known voices in addition to trying their hand at various forms like standup. The 37,000-square-foot, $50 million center was the brainchild of the late Lucille Ball, a native of Jamestown. The small town expects to host 100,000 visitors to the center annually, creating greater economic stability in the region. 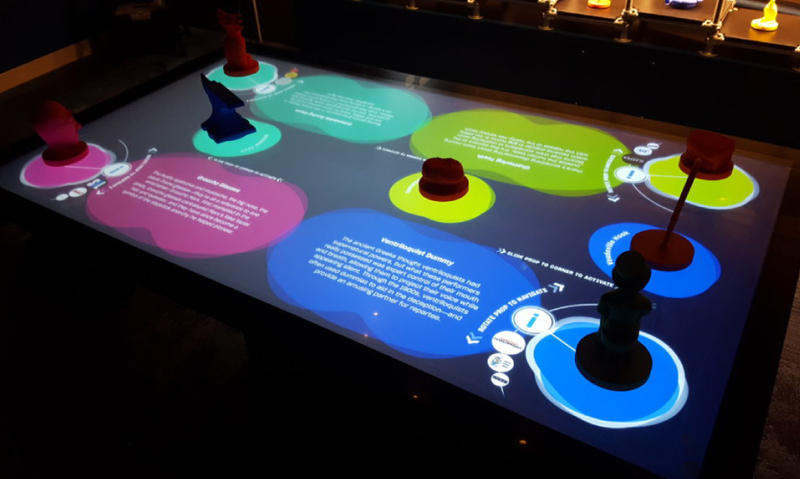 Jack Rouse Associates were the exhibition designers chosen for the museum, bringing on Cortina Productions to create the digital interactives. 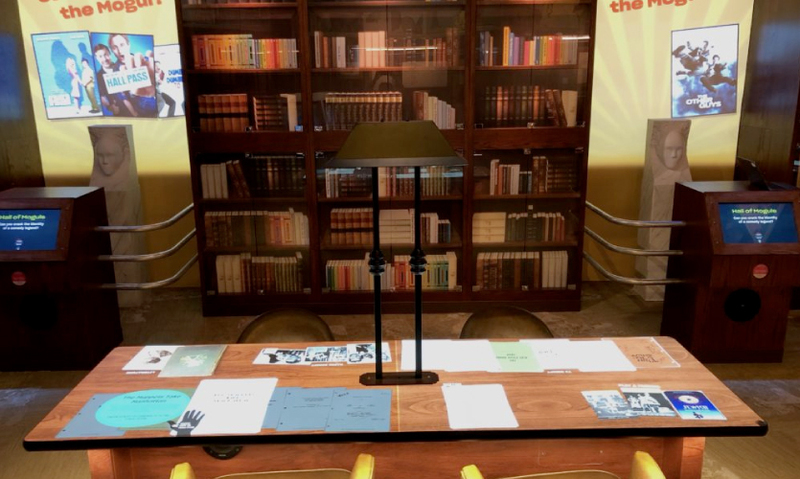 The Cortina team worked on the project for a year and a half, devoting significant resources to developing the cornerstone of the interactive experience: RFID personalization. 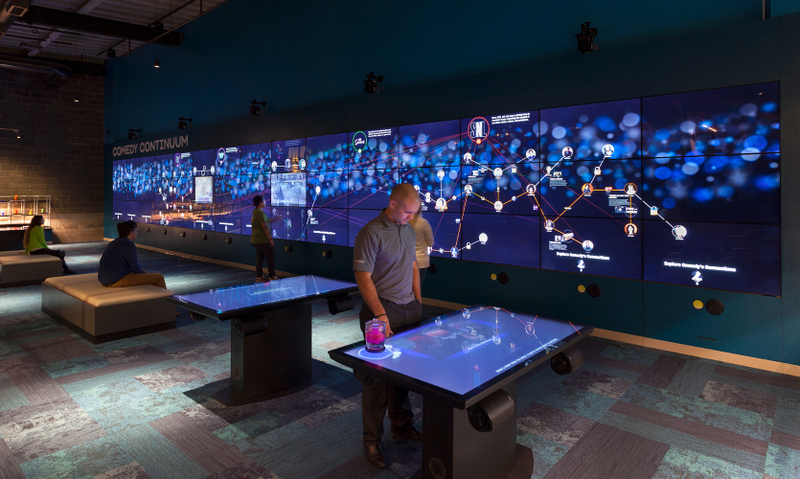 The intelligent technology system begins at registration, where visitors receive an RFID-embedded wristband called a “Laugh Band” that allows interaction with a total of 125 touchpoints throughout the museum. Visitors begin their tour by selecting their favorite comedic people and project, which are used to establish a personal humor profile. 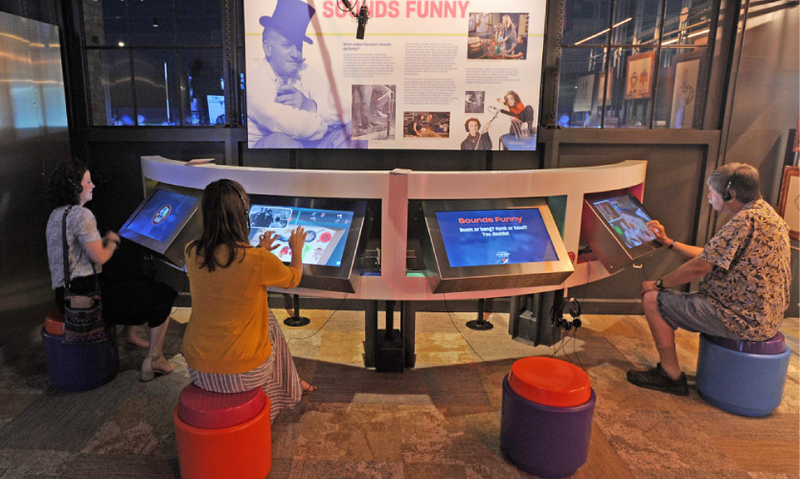 This profile links to the user’s RFID wristband to tailor interactive exhibit content, and in the case of Laugh Battle, feed their opponent jokes optimized to their personal sense of humor. For each joke you tell that makes your opponent crack, you get one point. The Laugh Battle system will forgive a smirk, but if you smile or actively laugh, you’re sunk. Cortina Productions designed the custom backend content management system that enables the National Comedy Center to update jokes and humor profile characteristics, and the visitor management system that tracks and updates each visitor’s humor profile as they move through the exhibits, on the .Net framework. The database of jokes used by Laugh Battle consists of 100 jokes supplied by a joint effort between Cortina Productions and Herzog & Co; the formulation of humor profile characteristics came through a collaboration between JRA, National Comedy Center and Cortina Productions. 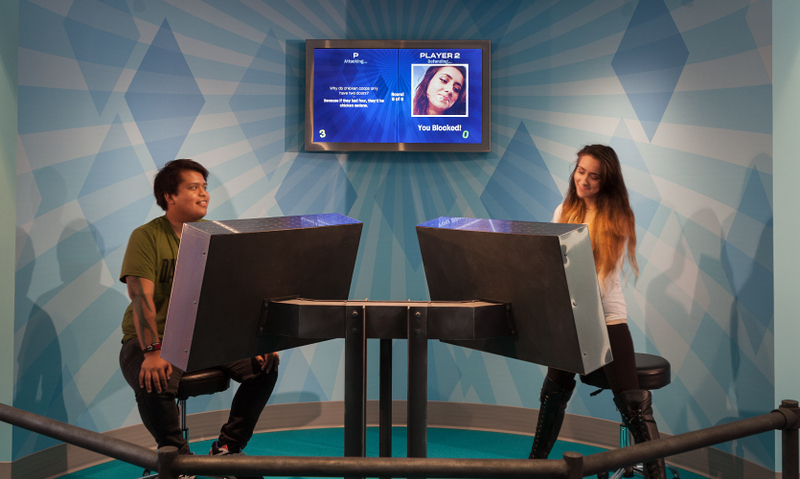 The Laugh Battle setup consists of two touchscreens with cameras and a video display behind that shows the scoring so the audience can follow along, all connected to a CPU that is networked to the personalization system and CMS. The real challenge of the project, though, was determining a way for the game to reliably detect a laugh when the environment wasn’t conducive to collecting audio as a determiner. It was a good start, but would require an additional step for players, delaying gameplay. Through ample testing, Heisey determined the most powerful option to eliminate the extra step for Laugh Battle would be a Microsoft AI facial recognition program within Azure Cognitive Services—it could analyze a player’s face and detect emotions quickly and with a relatively high degree of accuracy. From there, the Cortina team integrated the Microsoft product and refined the configuration, so a laugh could be specifically pinpointed, as opposed to just identifying “happy.” Then, they hit a roadblock: The AI server generates a charge each time it is queried, and the National Comedy Center hadn’t planned on those sorts of expenses. Fate stepped in, however. “Around the same time we were doing testing, we heard from the client that Microsoft wanted to sponsor the Center in some way,” recounts Jim Cortina, principal and director of development. 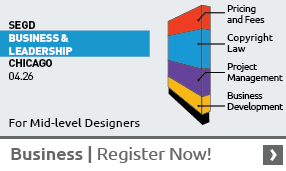 Microsoft not only agreed to sponsor the use of their technology, they asked to feature a demo of Laugh Battle at their Envision and Ignite conferences.